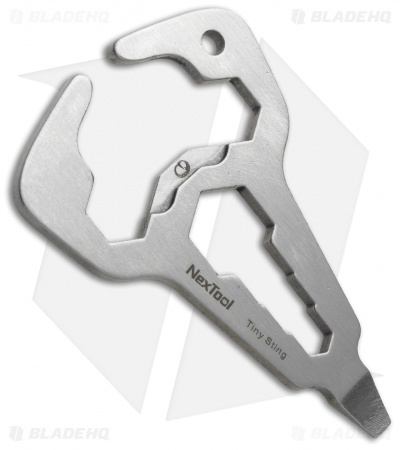 The Nextool Tiny Sting is a sweet keychain multi-tool with an interesting design. It features a screwdriver, bottle opener, and a wrench. The stainless steel body is strong, thin, and resembles a scorpion. Includes an S-Biner for attaching to a pack, keys or lanyard. This one of a kind EDC multi-tool is the perfect gift or keychain accessory.